Months after Delhi Metro fares were hiked, a rise in metro parking fares announced on Wednesday, is set to further burn a hole in the pockets of Delhiites. For two-wheeler parking, rates have been hiked up from Rs 10 to Rs 15, from Rs 15 to Rs 25, and from Rs 20 to Rs 30. The revised rates will be effective from May 1. 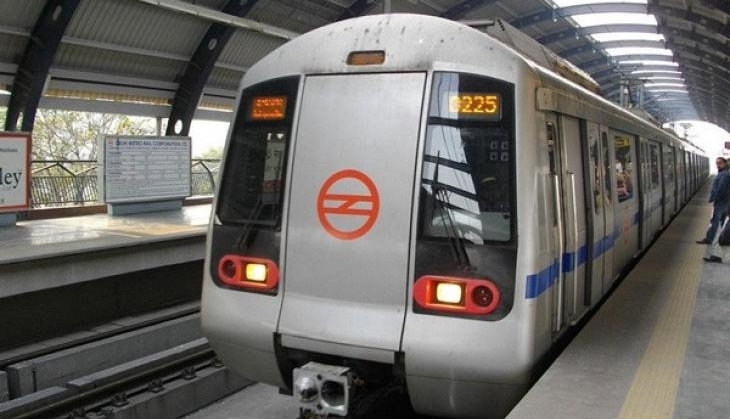 "The Metro parking charges have not been changed for the last five years and the current charges are very much lower than the parking charges being levied by Civic agencies for their parking lots," the Delhi Metro Rail Corporation (DMRC) said in an official statement. "The Metro parking charges have not been changed for the last five years and the current charges are very much lower than the parking charges being levied by Civic agencies for their parking lots. It is therefore necessary to rationalize the Metro parking charges in view of higher charges by the Civic agencies," it added. However, the parking rates had been revised in November 2017, as well. A notification by the DMRC, dated November 8, read, "The Metro parking rates will be four times the prevalent rates from tomorrow onwards in order to discourage use of private vehicles owing to prevalent weather conditions. The hike is as per the decision taken today in a meeting chaired by the Lt. Governor till further directions." Metro fares were hiked in October last year, much to the inconvenience of commuters.